Perfect fit. Perfect feel. Perfect speed. 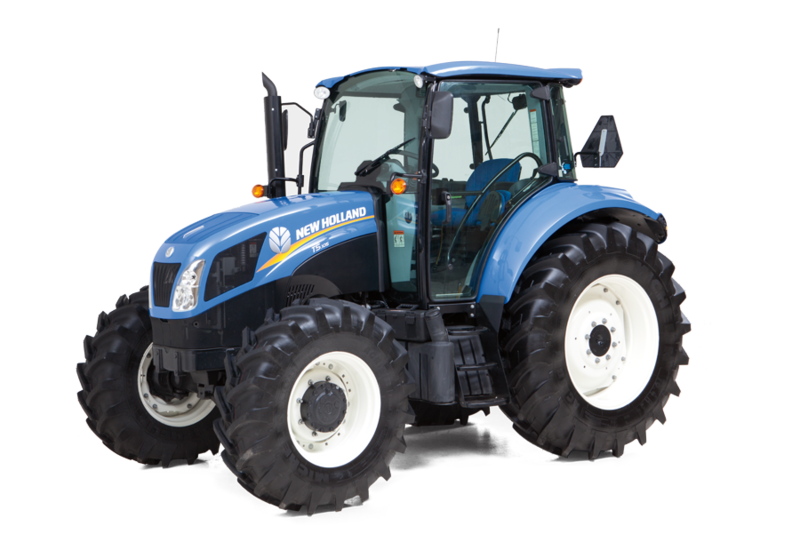 New Holland designed the new T5 Series tractors to suit your needs perfectly. These tractors are nimble. They turn on a dime, with a wheelbase, chassis and turning radius that have been calculated to make it easy to maneuver wherever you need to work. The deluxe VisionView™ cab with Command Arc console serves as your new field office with ultimate visibility and comfort. 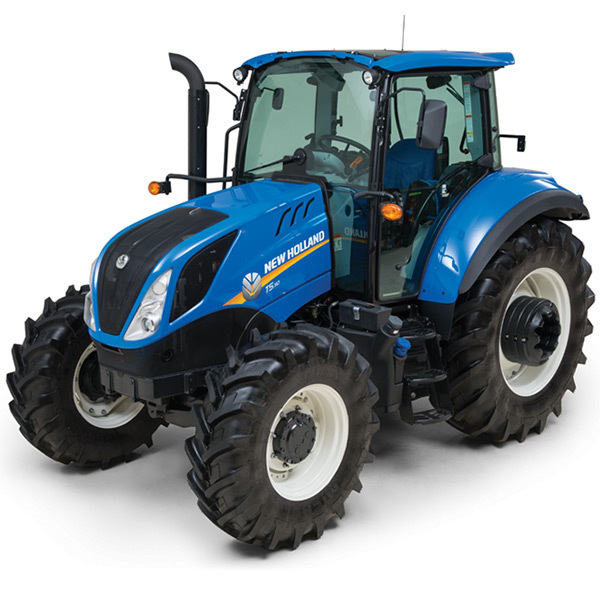 You get an ultra-smooth ride courtesy of Comfort Ride™ cab suspension and optional suspended front axle. The Electro Command™ transmission gives you eight thumb-button powershifts without making a range change, and now offers the AutoShift option. 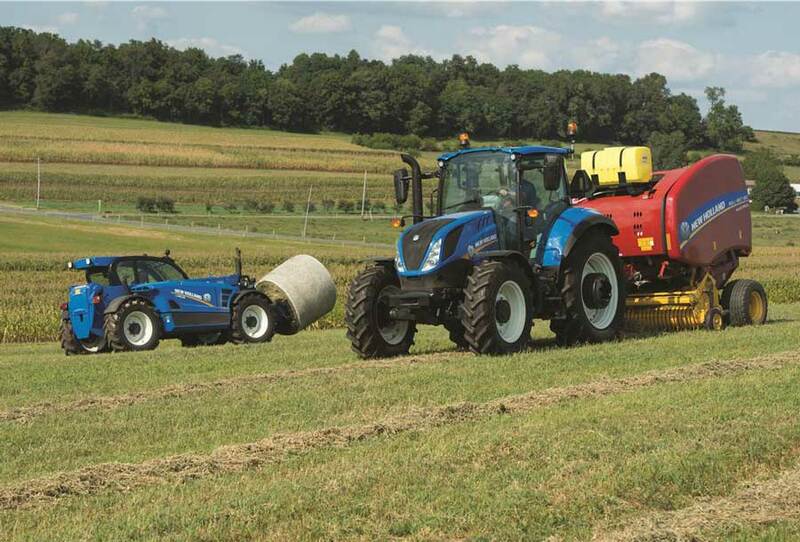 THE NEW BUSINESS CLASS OF FARMING T5 tractors will be used in a wide variety of applications, so we made sure customers like you can get the versatility you need.